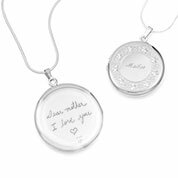 If you're tired of the typical commercial gifts you see at virtually every department store, then our custom engraved handwriting gifts selection is the perfect choice for you! 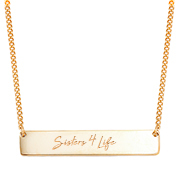 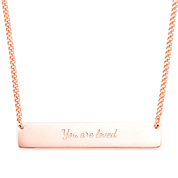 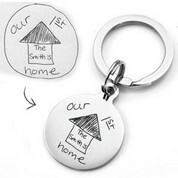 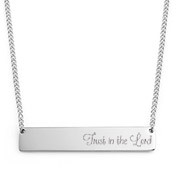 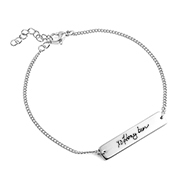 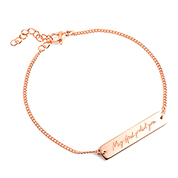 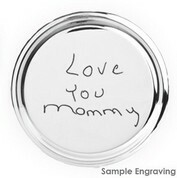 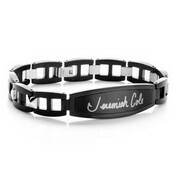 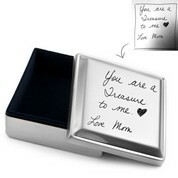 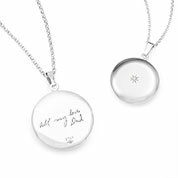 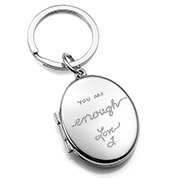 And, the price shown includes the engraving of your handwritten message on the front of the item! 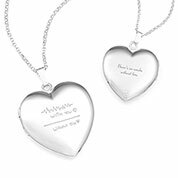 These gifts provide a unique way to convey a special message from today, or one from a loved one from days gone by. 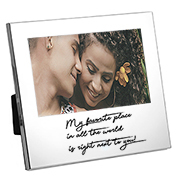 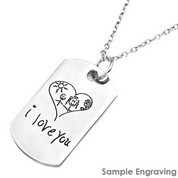 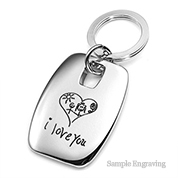 Choose from a selection of picture frames, personalized keychains, engraved necklaces, or custom bracelets. 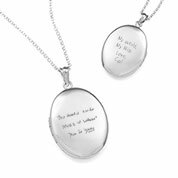 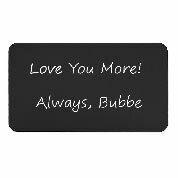 Then, email us an image of your handwritten message (preferably evenly lit with natural light), and we'll convert it to be engraved as a special keepsake that'll have everyone talking and will mean the world to its recipient.